Two officials with the Standing Rock Sioux have been acquitted of disorderly conduct charges that were filed during early protests against the Dakota Access oil pipeline. 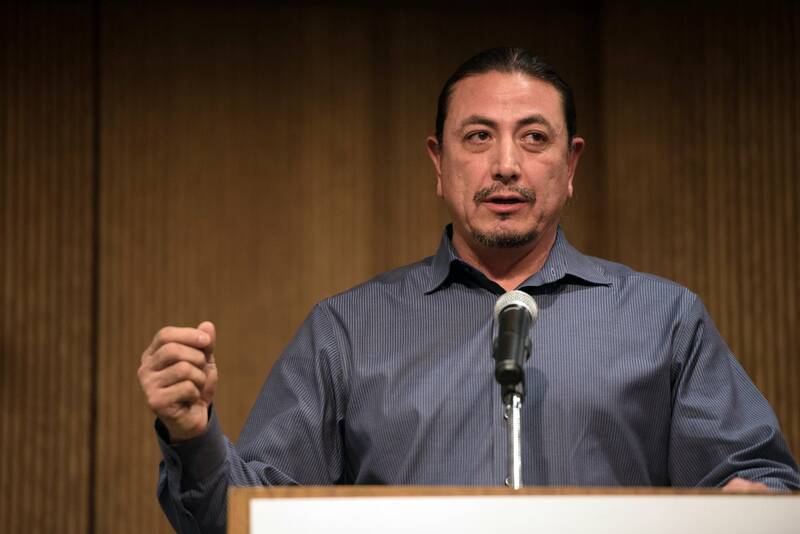 Tribal Chairman David Archambault and Tribal Councilman Dana Yellow Fat were arrested on Aug. 12 for allegedly pushing back against a line of law enforcement officers in North Dakota. During their trial Wednesday, both men said they were only trying to protect older tribal members. Jurors quickly returned not-guilty verdicts. The Standing Rock tribe led the opposition against the $3.8 billion pipeline, alleging it threatened drinking water and tribal sites. Hundreds of people were arrested during protests last year. The pipeline developer denied the claims. The company was allowed this year to build the final leg of the pipeline to move North Dakota oil across South Dakota and Iowa to a plant in Illinois.